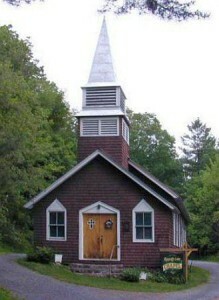 Raquette Lake Chapel is a non-denominational, Christian chapel welcoming all residents and visitors to the area. The chapel has services during the summer months every Sunday at 9:30 am. Our last service for the summer is the September 2, 2018. Occasional winter services are scheduled, check back for more information. July 1 – Rev. Vance Mortensen, Communion. August 5 – Rev. Stephanie Sauve, Communion. The chapel is available for other services as needed. Please contact us for more information.